Earlier today Aniplex revealed on Twitter that a new full color artbook by artist Shingo Adachi is to be released. From his animated work on Mega Man Star Force and Mega Man Battle Network to Sword Art Online, this is one fans won't want to miss. Adachi is primarily known for his work as one of the art directors on the Mega Man Star Force anime, but he also served as the Animation Director on the 2005 Mega Man Battle Network movie. Adachi was also the key cutscene animator on Mega Man Maverick Hunter X and even had a hand in the animated cutscenes for Mega Man 8 & Mega Man X4. 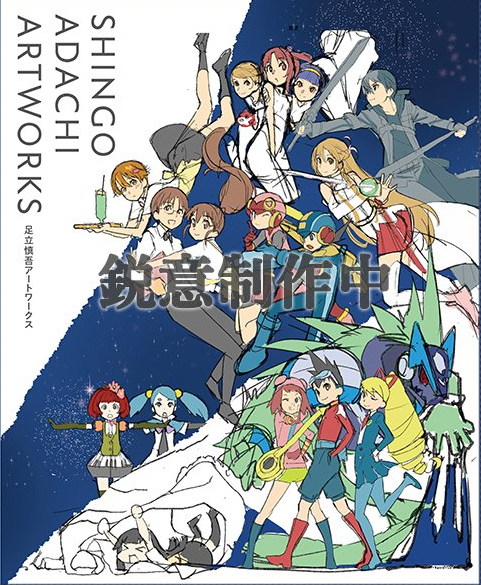 This art book will include large amount of Adachi's work, each accompanied by commentary, a series of "making of" pieces, as well as various interviews. 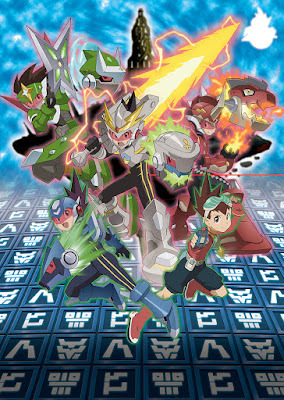 You can check out a Mega Man Star Force sample picture from the book above. With the Star Force crew, Mega Man.EXE and Roll.EXE featured on the cover, let's hope for some great behind-the-scenes Mega Man content! The book is scheduled to release on July 5th, 2019 for 4,320 Yen (approx., $40 US). Pre-orders are currently open on the Aniplex Plus Store though you may need a proxy service to import a copy. More sample images from the book (sadly no more Mega Man related ones) and info can be viewed here. that's how i felt back when i played SF3, and compared how he was before is fight against meteor G to how he was back in the first game. he grew so much. 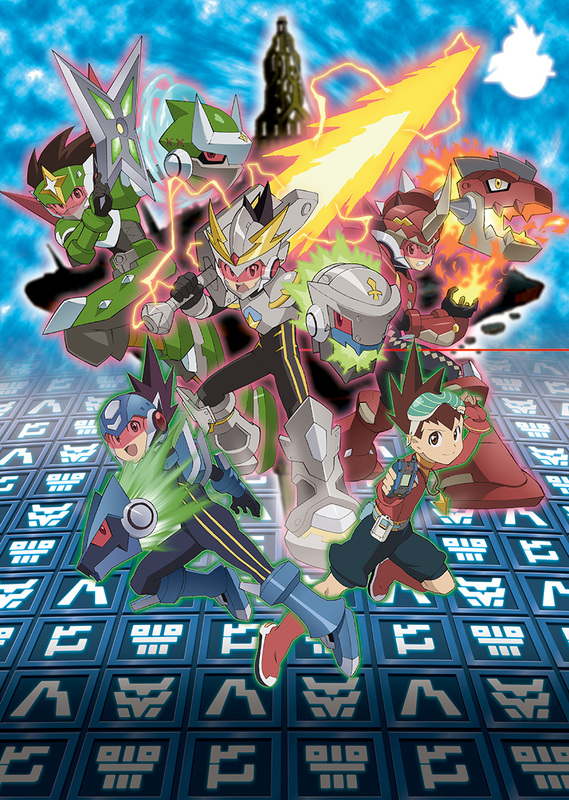 Wait, Maverick Hunter X and X4?! Okay, now you have my interest.